Life in tiny Lake Eden, Minnesota, is usually pleasantly uneventful. Lately, though, it seems everyone has more than their fair share of drama--especially the Swensen family. 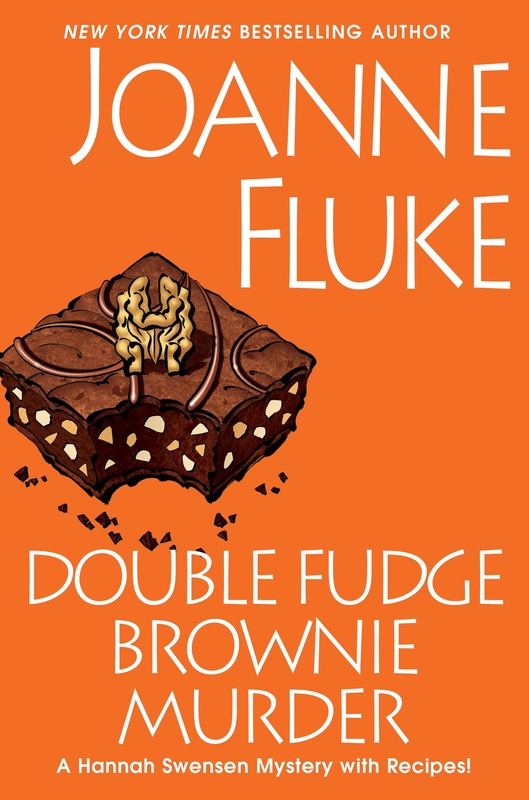 With so much on her plate, Hannah Swensen can hardly find the time to think about her bakery--let alone the town's most recent murder. . . Hannah is nervous about the upcoming trial for her involvement in a tragic accident. She's eager to clear her name once and for all, but her troubles only double when she finds the judge bludgeoned to death with his own gavel--and Hannah is the number one suspect. Now on trial in the court of public opinion, she sets out in search of the culprit and discovers that the judge made more than a few enemies during his career. 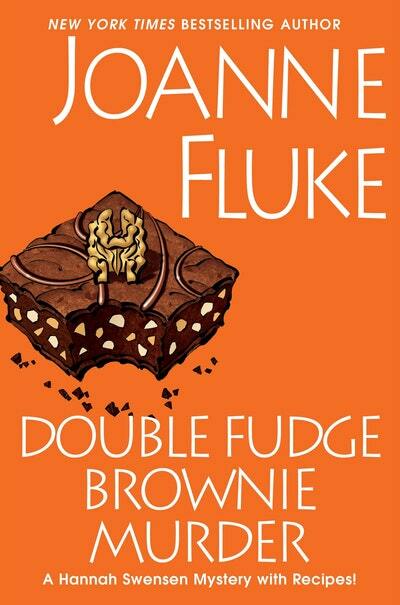 With time running out, Hannah will have to whip up her most clever recipe yet to find a killer more elusive than the perfect brownie. 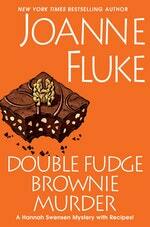 . .
Love Double Fudge Brownie Murder? Subscribe to Read More to find out about similar books.